Liverpool’s Andy Robertson is the best full-back in the Premier League since Ashley Cole, according to former Tottenham Hotspur striker Garth Crooks. 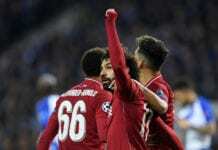 The Scotland captain has been in superb form for the Reds so far this campaign and once again provided an assist for Georginio Wijnaldum during his side’s 3-0 win over Bournemouth on Saturday. It was the 24-year-old’s sixth league assist of the season and earned him a comparison with the former Chelsea and Arsenal defender who won the Premier League three times. 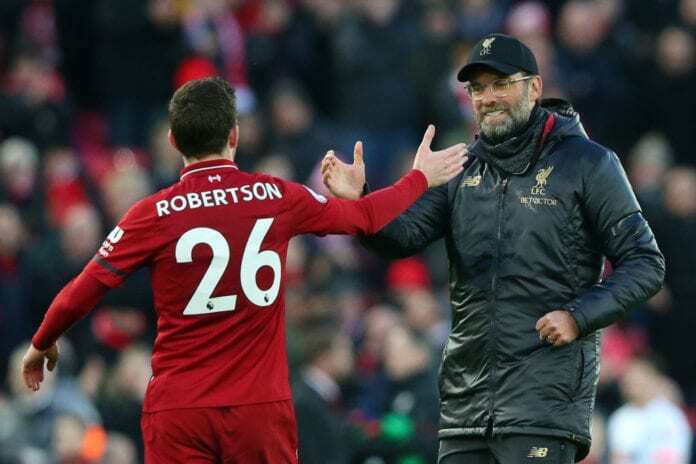 Robertson has received so many plaudits for his excellent performances this season as well as helping the Reds to mount a serious title challenge. “I just love watching this kid play,” Crooks wrote for BBC Sport. “Apart from anything else, he has nerves of steel. The ball he played for Georginio Wijnaldum to score was just wonderful and the side-foot volley when Sadio Mane should have scored was just sensational. Robertson joined Liverpool from Hull City for £8 million in the summer of 2017 and has made 60 appearances for the club. 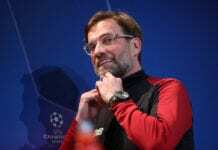 If Jurgen Klopp’s men eventually wrap up their first ever Premier League title, Robertson and his teammates will etch their names in the history books of the club and would be a worthy mention in the PFA team of the year.